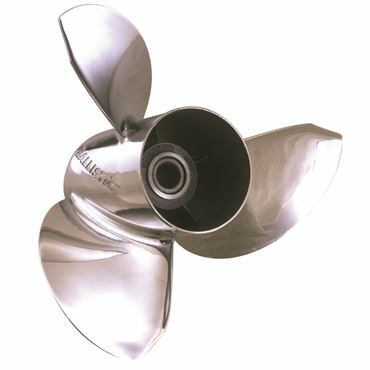 Deep Blue Yacht Supply is your ultimate source for all stainless steel and aluminum boat propellers for your outboard marine engine. 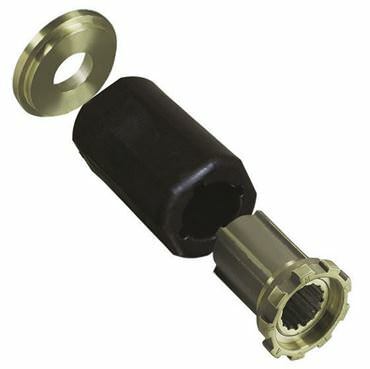 Order your new stainless steel (ss) or aluminum boat prop today and save big. 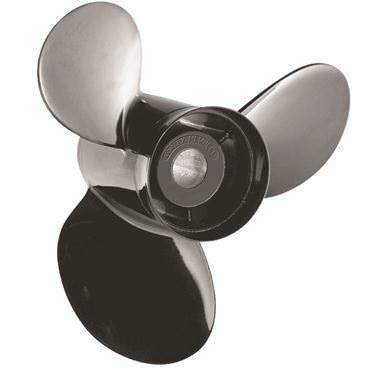 Deep Blue has all of the best SOLAS and Michigan Wheel aluminum and stainless boat propellers for your vessel.